The Imperial Porcelain Factory, also known as the Imperial Porcelain Manufactory, is a producer of hand-painted ceramics in Saint Petersburg, Russia. It was established by Dmitry Ivanovich Vinogradov in 1744 and was supported by the Russian tsars since Empress Elizabeth. Many still refer to the factory by its well-known former name, the Lomonosov Porcelain Factory. The goal of this VIDEOBLOG is to help people understand #Russia better and to have a better experience while they are here. We wanted to write something that would help people fall in love with Russia, as much as we have, by sharing our experiences and funny stories about our life as an expat in St. Petersburg and #opera singer (Maya Krivchenia) and Tsar Events — #travel professional organizer Russia is an exciting, interesting, and dynamic country, but sometimes the differences that people come across are extremely frustrating and confusing. Our goal is to explain some of Russia’s unique qualities so that our friends, clients, tourist, and all others can appreciate this amazing country. Hopefully this will help answer some of the many questions you already have about Russia while planning your #trip. By #traveling to Russia you will certainly have a unique experience and hopefully by reading this you will get to experience Russia to the fullest! We’ll show what is must to do in Russia, what should be avoided, how will be better for you to prepare trip for your client and for yourselves. 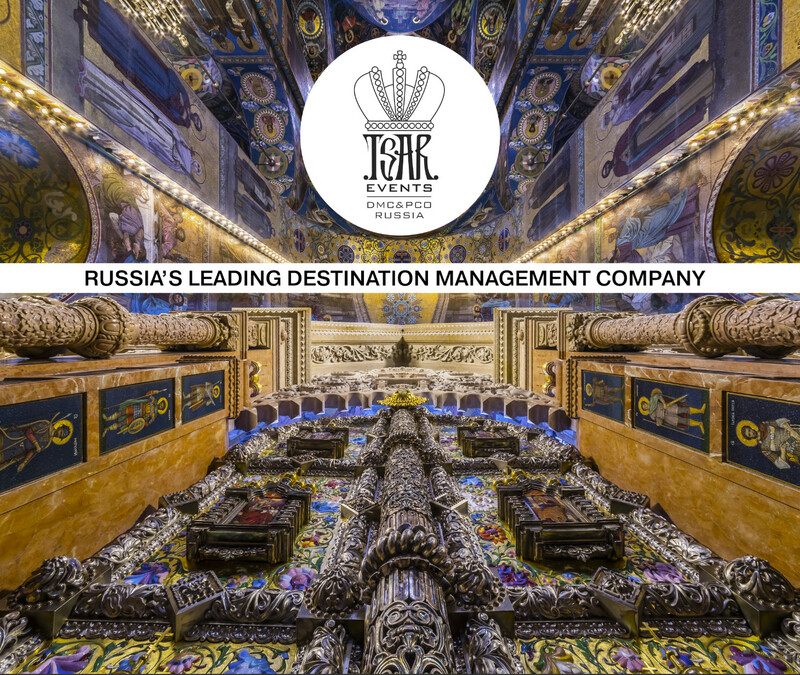 Together with Tsar Events we’ll shares an informative and enjoyable guide to enjoying the historical and cultural wealth of the world’s largest country. Also you can follow us in YouTube and get destinations insights from DMC professionals.